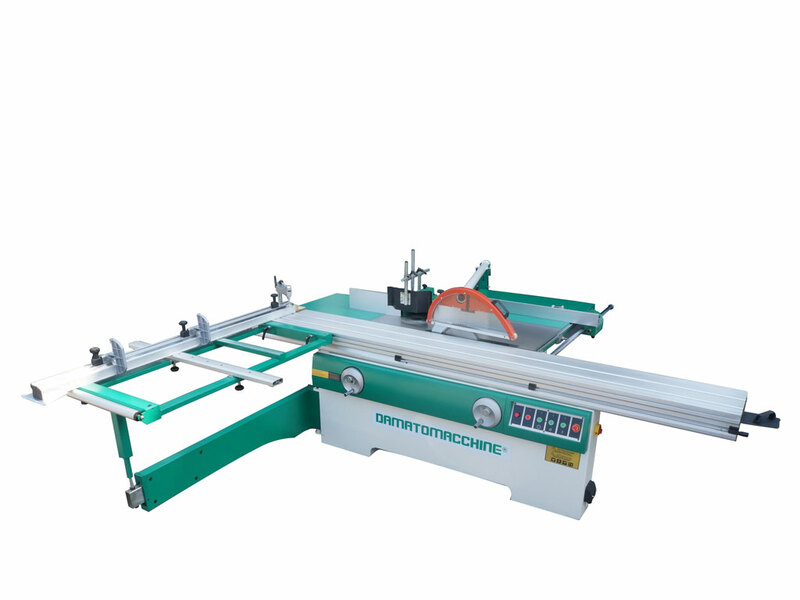 It’s a professional table saw for wood with a powerful integrated spindle moulder. 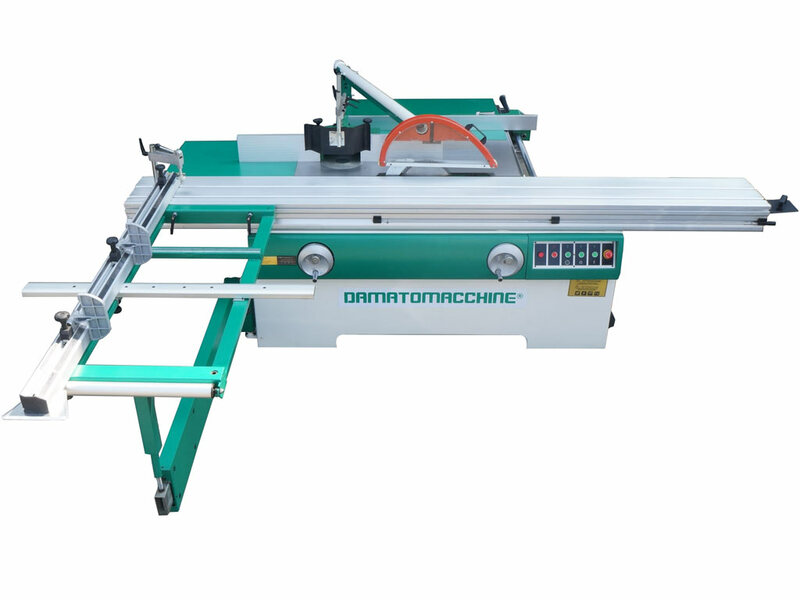 Such as the model SX, also this machine is equipped with sliding table on a beam close to the blade length 3200 mm. 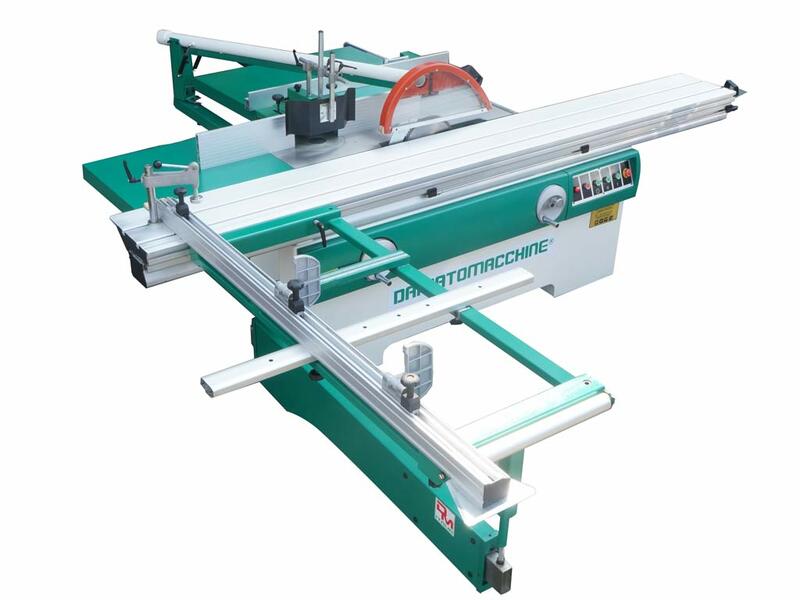 Differently of the other model, it’s powered by 3 powerful motors 3-Phase: One that feeds the circular saw, other one the engraver and the last one the spindle moulder. 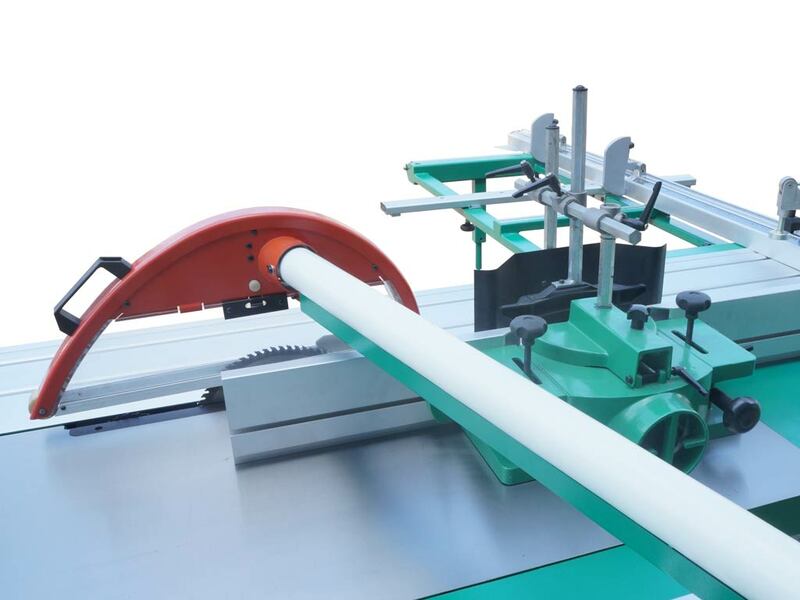 The circular blade has a diameter of 315 mm and reaches a speed of 3700 rpm. Thanks to the engraver able to reach a rotation speed of 8000 rpm, every working result very accurate and without defects. The suction nozzle placed above the protection cover of the blade allows you to work in the clean with excellent visibility during cutting of the wood.